Our Ferber ebike goes head to head with our Galvani. With the European styling of the Ferber and the classic styling of the Galvani this review is one to read. Our German made Obree ebike has been tested by Pedelec and the resounding statement is "...you should definitely give the Obree a test ride”! 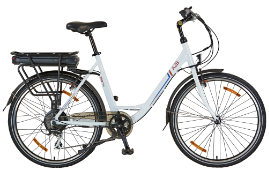 Extra Energy, the respected Light Energy Vehicle testing authority, has published its eagerly awaited latest round of e-bikes test results. A2B has consistently achieved a top 10 ranking over the last few years and this year is no exception. Our Kuo model came 2nd out of the 50 reviewed electric vehicles. 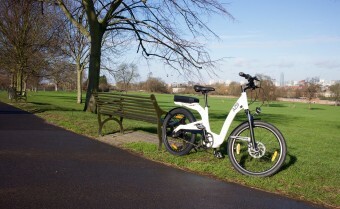 EV World put the Ferber through its paces giving a comprehensively positive review. Read the thorough review which tested all aspects of performance for the popular step through model. 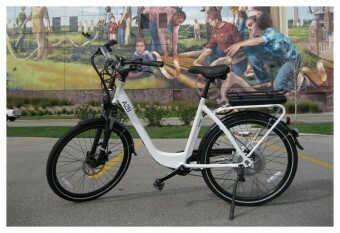 Electric Bike Review give the Kuo a thorough testing. 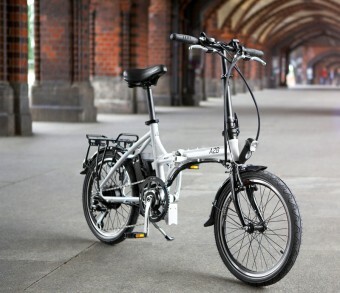 They describe the A2B folding electric bike as ‘lightweight, affordable and feature rich’. Read the full technical review here. 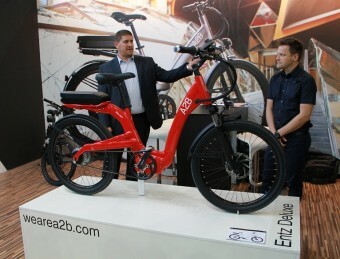 The A2B Alva+ is fun to ride, easy to own and a very attractive form of alternative green transportation.